Whoever wrote "Make 'em laugh!" knew that it's easier said than done. But people love to laugh, and good comedy will always sell. With the help of this complete and entertaining guide, writers and would-be writers for film and television can look forward to writing comedy that goes far beyond stereotypic jokes and characters. 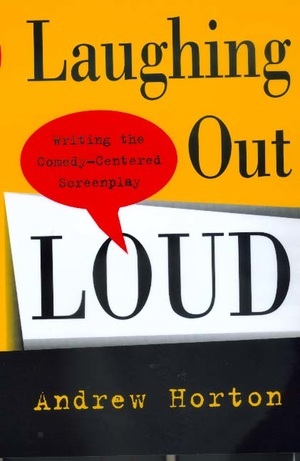 In Laughing Out Loud, award-winning screenwriter and author Andrew Horton blends history, theory, and analysis of comedy with invaluable advice. Using examples from Chaplin to Seinfeld, Aristophanes to Woody Allen, Horton describes comedy as a perspective rather than merely as a genre and then goes on to identify the essential elements of comedy. His lively overview of comedy's history traces its two main branches—anarchistic comedy and romantic comedy—from ancient Greece through contemporary Hollywood, by way of commedia dell'arte, vaudeville, and silent movies. Television and international cinema are included in Horton's analysis, which leads into an up-close review of the comedy chemistry in a number of specific films and television shows. 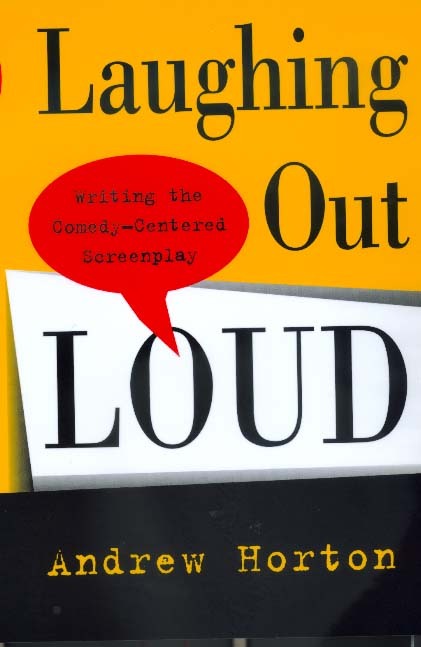 The rest of the book is a practical guide to writing feature comedy and episodic TV comedy, complete with schedules and exercises designed to unblock any writer's comic potential. The appendices offer tips on networking, marketing, and even producing comedies, and are followed by a list of recommended comedies and a bibliography. Andrew Horton, the Jeanne H. Smith Professor of Film and Video Studies at the University of Oklahoma, is author of the popular Writing the Character-Centered Screenplay (California, 1994) and other books. Most recently he coedited Play It Again Sam: Retakes on Remakes (with Stuart McDougal, California, 1998) and wrote the introduction to Three More Screenplays by Preston Sturges (California, 1998).